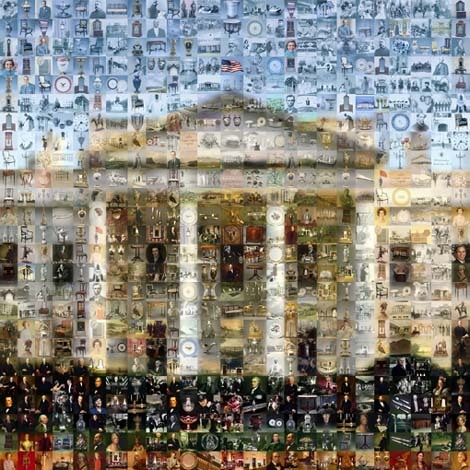 tourist booklet from hundreds of White House historic portraits, events and interior photos. &COPY; 2002 Infinite Image. All rights reserved.